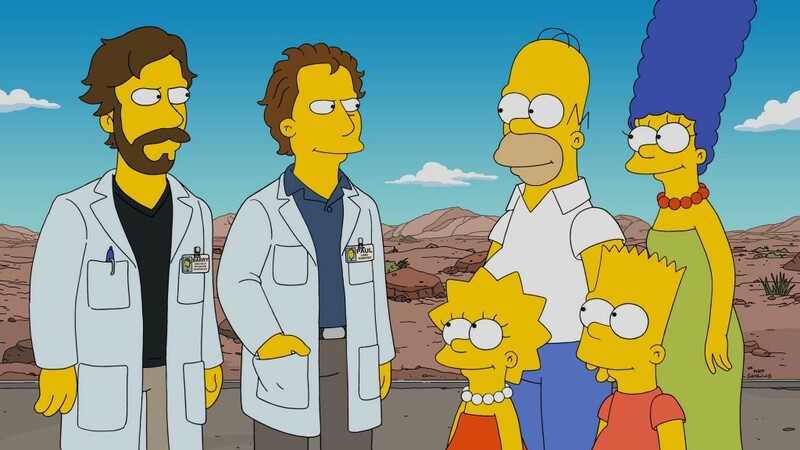 Scharpling & Wurster to appear on THE SIMPSONS! It's true! Tom and Jon will appear on The Simpsons on Sunday, March 13th!